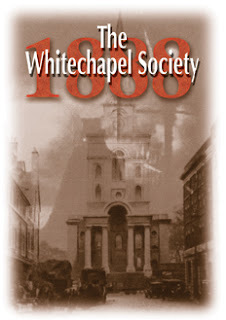 for research projects, events and funding projects to learn more about Jack the Ripper/Victorian/ Edwardian society and history time period. 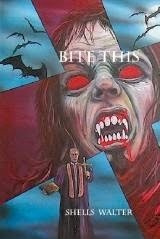 Meaning the top 3 entries from that competition will be in this anthology along with stories accepted from Sonar4 Publications. 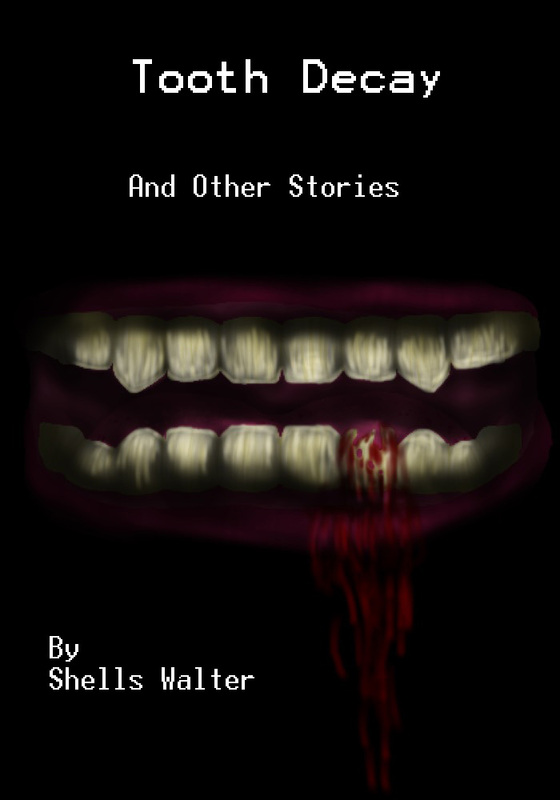 Stories dealing with Jack the Ripper/Victorian/ Edwardian society and history time period. Word count 2,500 words to 5,000 words max. 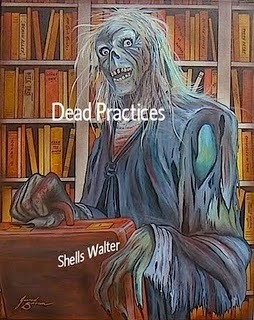 Please send your submissions to: whitechapeljack@toucansurf.com with subject line submission,Whitechapel 13, title of your story as an rtf file. Please include a short bio along with your story. May 30th, 2011 or until filled. 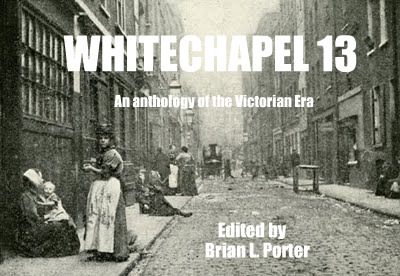 Exposure only as all net proceeds will go to the Whitechapel Society 1888.